"Shake Music" is my second full length album. It contains 12 brand new tracks written, arranged, recorded, produced and performed by myself. 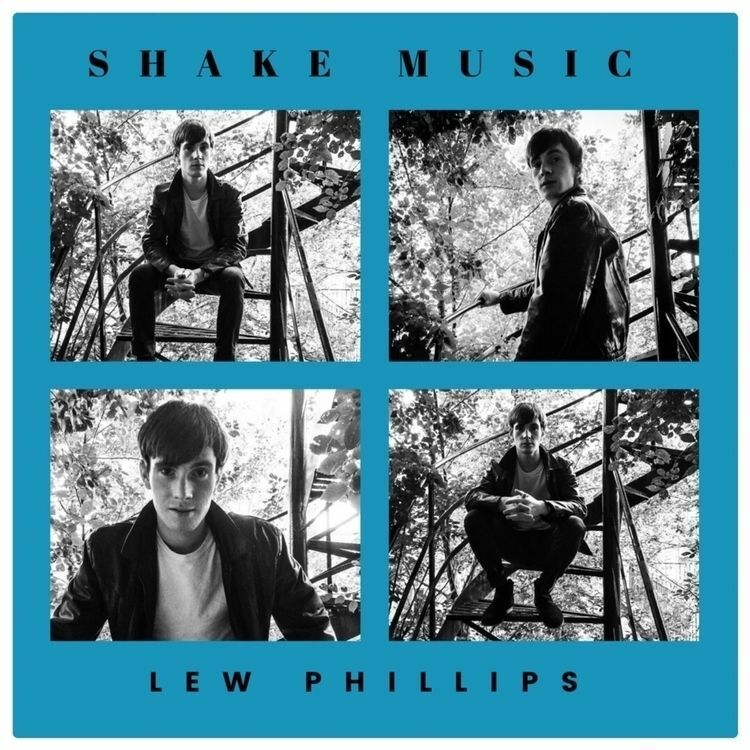 I decided to call my new album "Shake Music", because as i found my own sound while writing these new songs, i realized there wasn't a name for the genre i was playing. Yeah! Sure! you could call it Rock 'n' Roll music, but i thought it was too vague of a term to define my sound, so i decided to call it "Shake Music", since it makes people jump, shout, dance and shake their bodies, booties and maybe boobies too? Who knows! So anyway, this is my gift to you; just straight Rock music for you and i made this album with all my heart. If you think there's something that's missing in this nowadays world of Electronic Pop music and you need a real Rock 'n' Roll therapy that will provides you the right amounts of Rock injections that you need, then this album is for you.